Space is limited, so call (360) 225-9522 to reserve a space! Explore how the forms and elements of Northwest Coast art come together to form designs that represent hereditary crests. 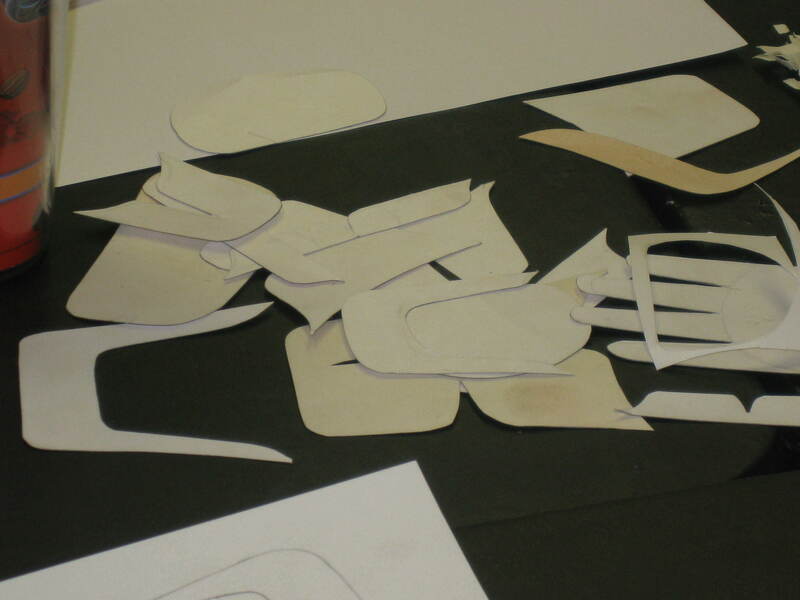 You will learn basic forms and begin to work on layout of designs through drawing and the creation of templates. This is a valuable class for those interested in carving, painting or button blankets. Chief Tsungani takes you on a tour of the region’s varying tribal styles and history of mask making along the Northwest Coast. Tsungani will demonstrate tools of the trade: the D-adz, elbow adz, crooked knives, straight knives, and slant blades, as well as the techniques used to create ceremonial masks, totem poles, rattles, and other wood carvings. 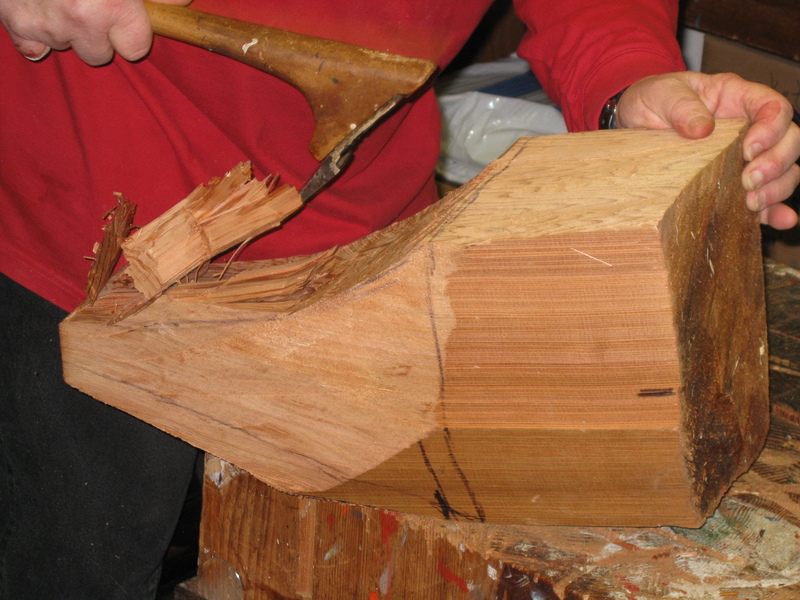 This class will endow you with a solid theoretical understanding of Northwest woodcarving from a current master, and is intended for all levels of skill, from woodcarver to curious observer. This is the ideal opportunity to expand your knowledge of Northwest Coast Indian art. You are welcome to bring a piece of your own for critique. Northwest Coast Woodcarving is one way in which a noble family shares their rights, crests and privileges that have been handed down through t heir family since the beginning of time. These crests which manifest themselves as animals, supernatural beings and ancestors are most commonly shared through their story, song, mask and dance during a potlatch. Although many First Nations people along the Northwest Coast have a carving tradition, the styles and variations vary throughout the region. 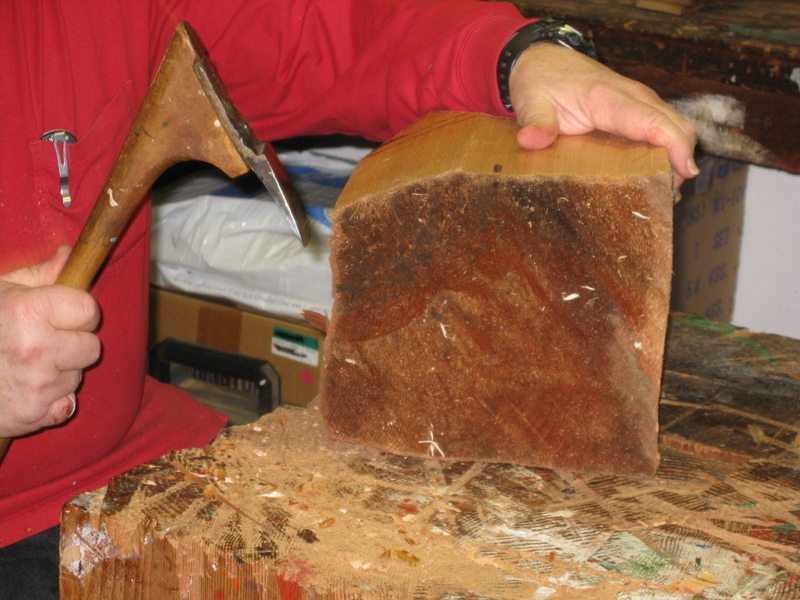 In this class Tsungani will be discussing both the history, and techniques used in woodcarving. He will demonstrate the tools used in the creation of ceremonial masks, including the D-adz, elbow adz, crooked knives, straight knives and slant blades. Spend the day learning about the techniques used in creating ceremonial masks, rattles, totem poles, bowls and complex masks. 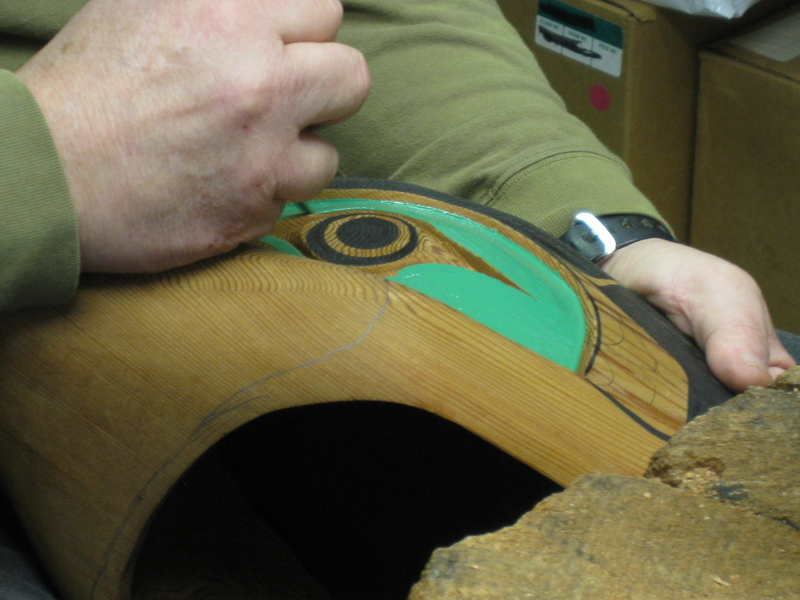 This class will endow you with a solid theoretical understanding of Northwest Coast woodcarving, and is intended for all levels of skill from woodcarver to curious observer. This is an ideal opportunity to expand your knowledge of this traditional art form. A behind the scenes look at pieces from the Lelooska Foundation Permanent Collection will be shared to increase your understanding. You are welcome to bring a piece of your own for critique. Tsungani, meaning “he who excels” also holds the Kwakwaka’wakw name, Qa7axtal’es, which translates to “He who arises early and invites the people into the house to eat”. Tsungani as the main dancer in the Living History Programs, was an expert at handling the large, articulated masks—a skill much respected by the Old People. At traditional potlatches, he was often called upon to perform with the masks for multiple chiefs. When his brother Lelooska passed away in 1996, Tsungani became Clan Chief of the House of Lelooska and the House of Sewide. The name Gixken meaning “Chief of Chiefs” was also passed to him. As Clan Chief, Tsungani devotes his time to educational work as the storyteller in the Living History Programs and as an active Northwest Coast Woodcarver. 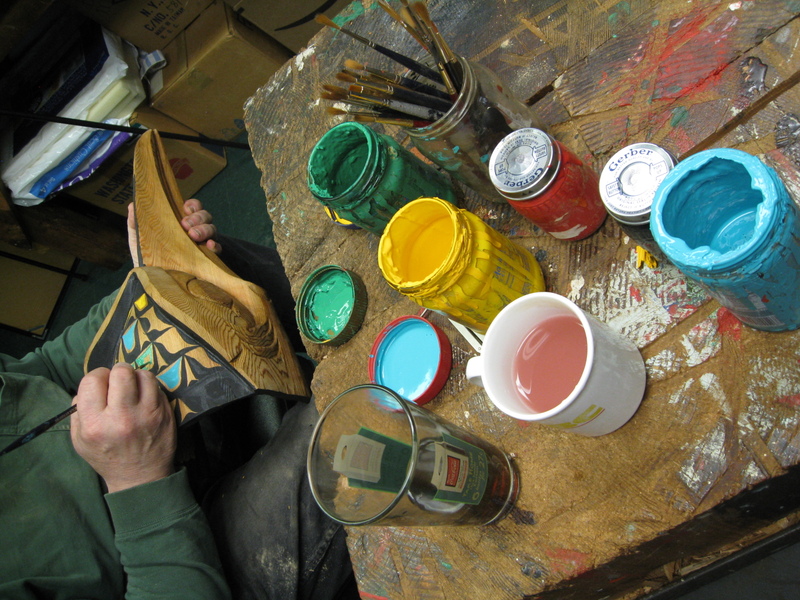 He continues to work in the traditional styles creating masks, totem poles, bowls and rattles. His work can be seen throughout the country, but his greatest honors are the pieces that he has been able to create for several hereditary chiefs. Chief Tsungani shares the final stages of creating a mask, transforming rough wooden carvings into the vibrant, colorful, complex faces of the ceremonial houses. Tsungani will demonstrate detail carving, sanding techniques, painting and assembly of articulated or transformation masks. You will see firsthand the finishing touches that bring these pieces to life, including setting hair and abalone inlays, and more. 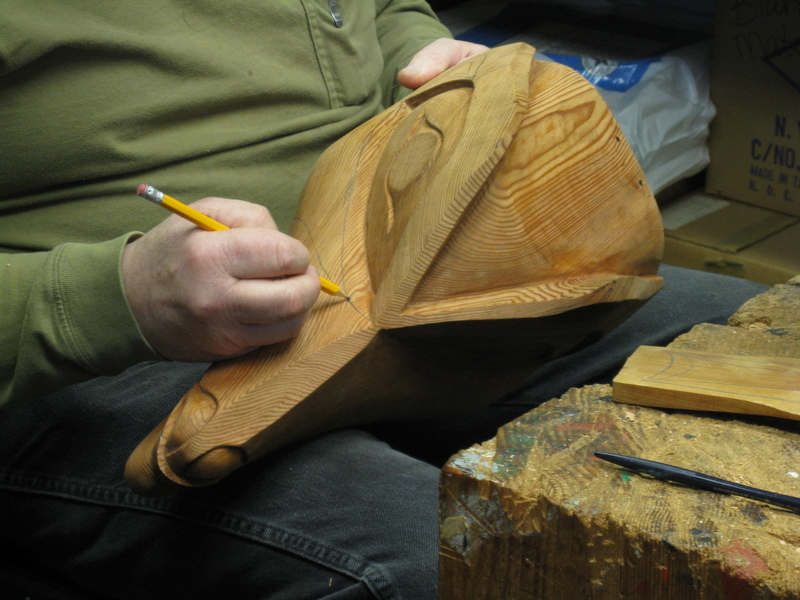 This class utilizes masterful demonstrations, and is suitable for all skill levels and builds on the information shared in Northwest Coast Woodcarving 1: Exploring Traditions. Ravenstail robes are hand-twined ceremonial blankets woven by some Northwest Coast Peoples, developed around the 17th century. They pre-date Chilkat and Button Blankets. Interpretive materials will trace the history of Ravenstail weaving and take a look at the weavings on display in the Lelooska Museum. Watch a demonstration of the twining techniques used in this style of weaving and learn to create a small sample weaving during this class. Materials Included. This intermediate class is for those with prior weaving experience that have taken the Beginning Ravenstail Class. 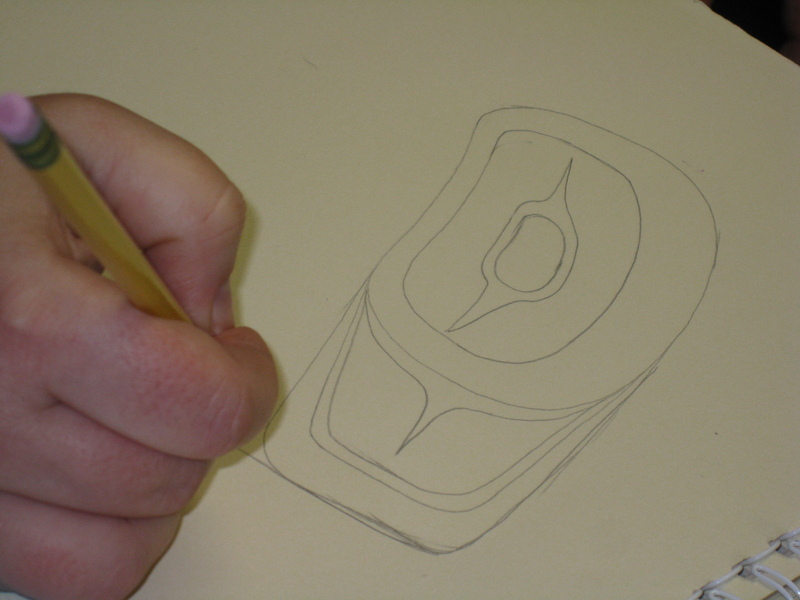 Students will create a small “sampler” with a more complex pattern. Materials Included. Learn the history and significance of how the Button Blanket became part of the culture of the Native Peoples of the Northwest Coast. Mariah Ts’igilhilaqw will share the different materials and techniques used in creating a button blanket. Then, create your own miniature button blanket from felt. Explore methods used to make beaded earrings from seed beads and porcupine quills. Participants will create their own pair of beaded drop earrings by the end of this workshop. No experience is necessary and supplies will be provided.